a land where the aches and stresses of the real world simply melt away. 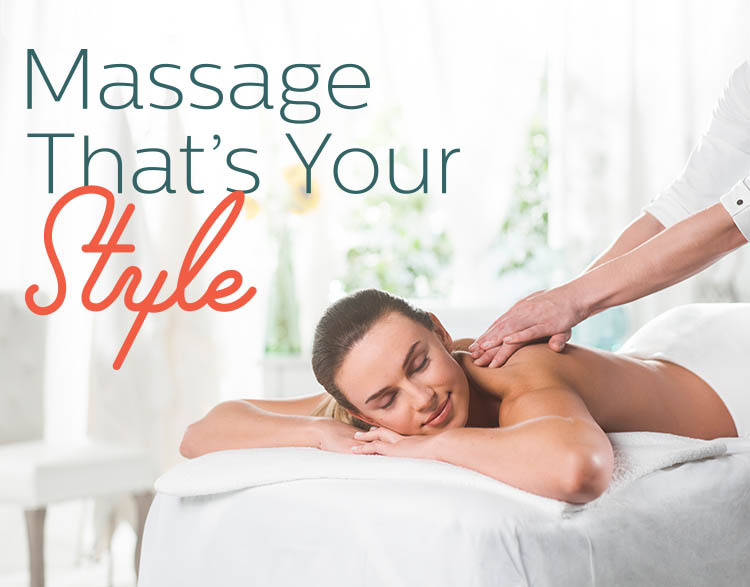 The Elements massage therapists in Hilliard, OH listen to your needs and employ the proper techniques to deliver a truly therapeutic experience. We have satisfied clients from all over the greater Columbus OH area including, Bexley, OH, Upper Arlington, OH, Dublin, OH, Whitehall, OH, Grove City, OH, Gahanna, OH, Worthington, OH, Reynoldsburg, OH, Westerville, OH, Pickerington, OH, Pataskala, OH, Delaware, OH and of course Hilliard, OH. Schedule your next appointment and see why.